The Callaway XR Driver is the newest generation of the top selling Callaway x driver series. The XR driver delivers improved distance built from outrageous speed. This speed comes from a more aerodynamic crown, premium shaft with maximum load, and R*MOTO face technology. The Callaway XR driver features increased ball speeds with R*MOTO face technology that reduces 10% of the face weight to make it thinner and faster. You can customize the Callaway XR Driver to fit your game with OptiFit adjust-ability. My XR Driver arrived on time and packaged very well. 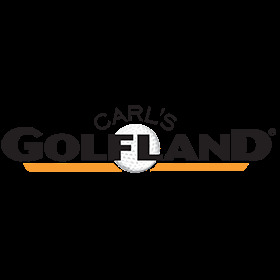 Carl's is a great source for equipment.